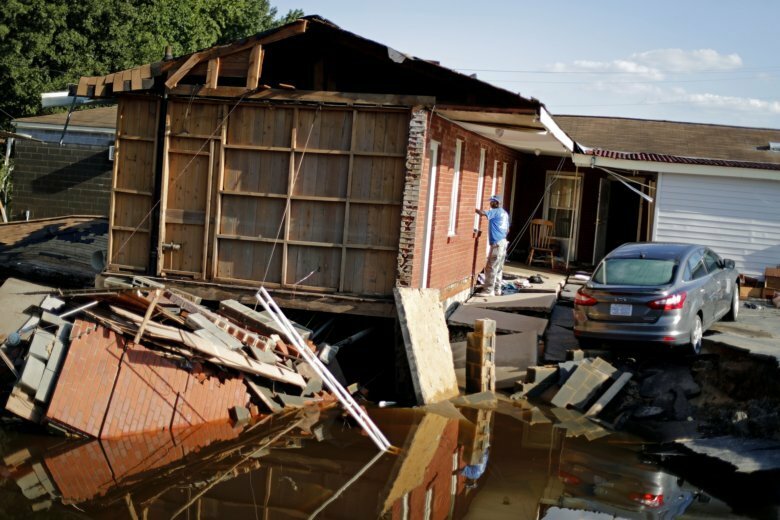 WASHINGTON (AP) — The Senate has passed legislation that would provide $1.7 billion to help residents of the Carolinas and elsewhere recover from recent natural disasters. Still, lawmakers addressed some of the flying public’s top concerns. The bill requires the Federal Aviation Administration to set a minimum size for airplane seats and legroom to ensure safety, a nod to the growing number of complaints about shrinking seats. The legislation bars passengers from being kicked off overbooked planes, a response to airport officers dragging a 69-year-old man off a United Express plane last year.